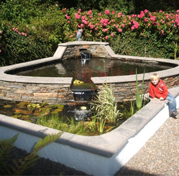 Established in 1998, J D Landscapes is a family run firm and have been at the forefront of garden design on the Isle of Man providing innovative planting, paving & landscaping solutions right across the Island. Many of our clients came to us on recommendation and we pride ourselves on every job being of the highest professional quality. 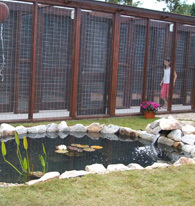 Call us for a friendly consultation – have the outside space you have always dreamed of. 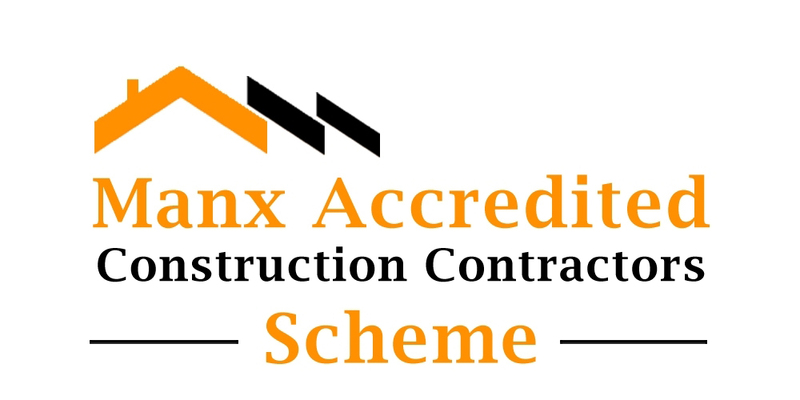 Upon receiving your enquiry our aim is to provide a professional and polite service from start to finish. We will take your contact details and arrange a convenient time to visit you for a free no obligation consultation. "A job well done from start to finish. Work carried out in a professional manner. At the end of each day site was left clean and tidy. Teamwork between the boys was a joy. They were always polite. Job completed on time, despite hold ups in weather."